for $145,000 with 3 bedrooms and 1 full bath. 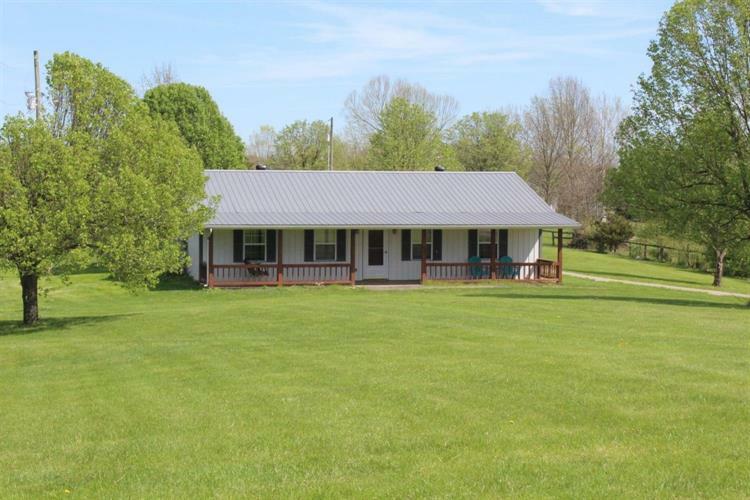 This 1,350 square foot home was built on a lot size of 2.02 Acre(s). 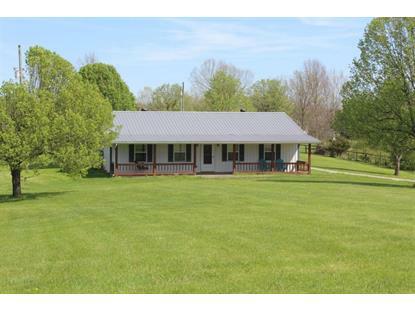 Beautiful 3 Bedroom, 1 Bathroom home located on a 2 Acre Country setting. The home is energy efficient with double pane windows making the cost of maintaining this home very affordable. Large living room, Spacious eat in kitchen with an abundance of cabinet space. Large two car garage/Workshop with concrete floors.(24x36). Beautiful landscaping. Amazing concrete driveway. Come Take a look at your forever home.